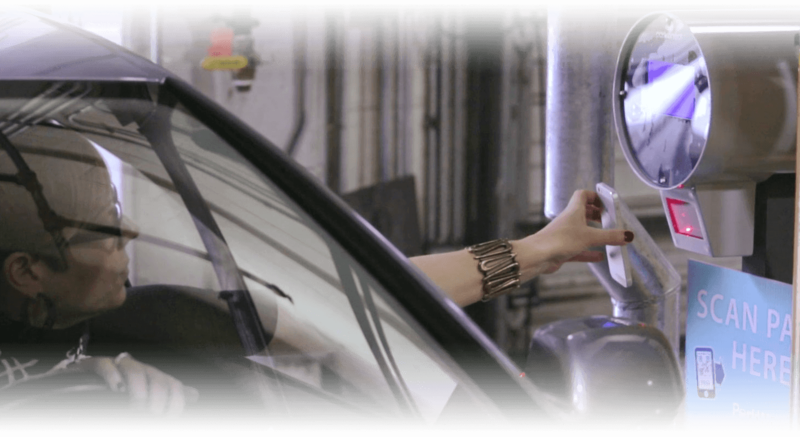 With multiple locations, PSA can meet any parking consumer’s needs. Use the drop down menu to choose a location or please call 214-874-0468 for additional information. 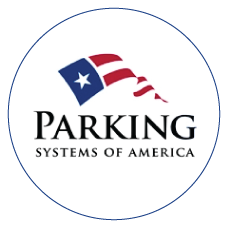 Parking Systems of America manages all phases of the parking business for Class A office building garages, valet locations, surface lots, hospital facilities and special events with up to 100,000 people in attendance. 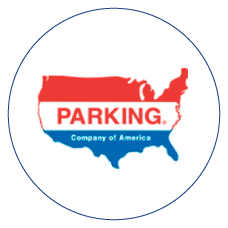 PCA currently has over 100 parking facilities under management or lease contract encompassing over 16,000 parking stalls (10,500 parking stalls in structured parking facilities) and employs over 200 non – union employees at these locations. 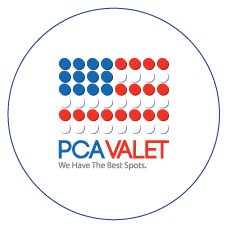 Find the perfect parking spot whether its valet or a metered surface lot, we got you covered.